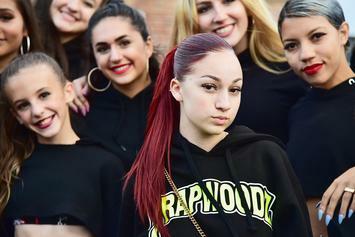 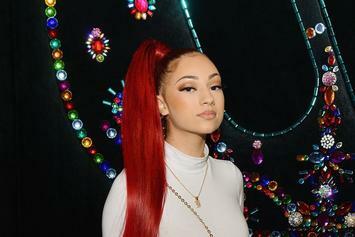 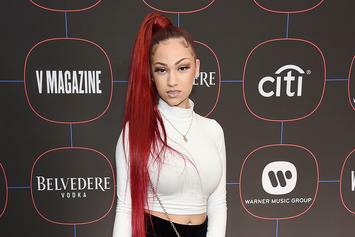 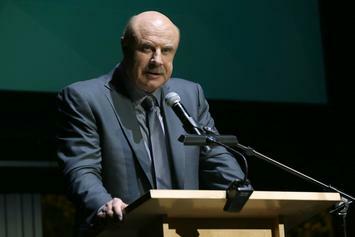 Danielle Bregoli wants to continue to take care of her crew. 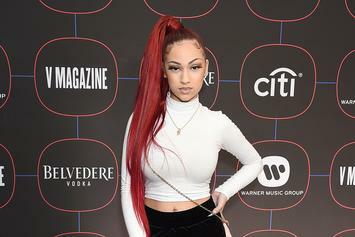 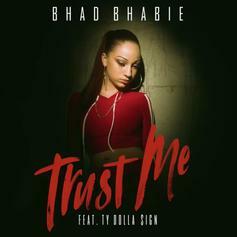 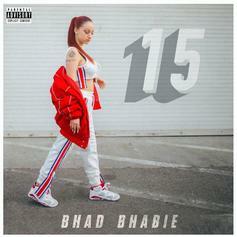 Bhad Bhabie knows her reach and she won't let her XXL snub bring her down. 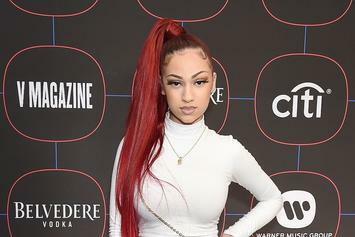 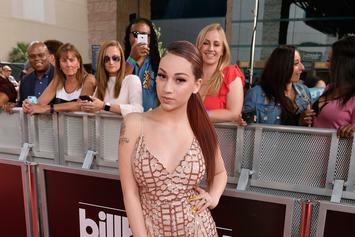 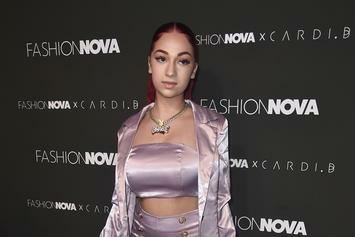 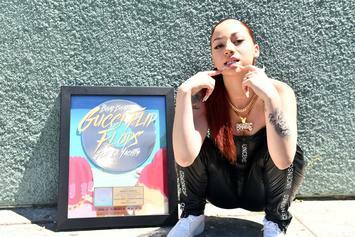 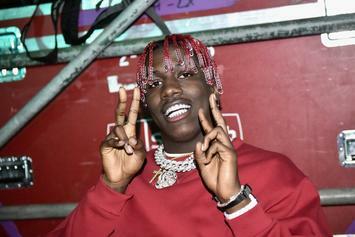 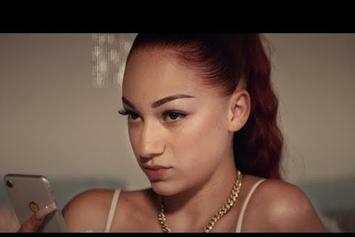 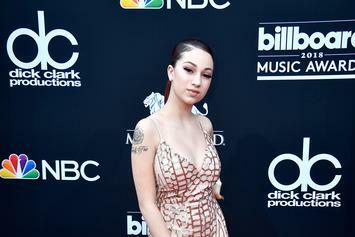 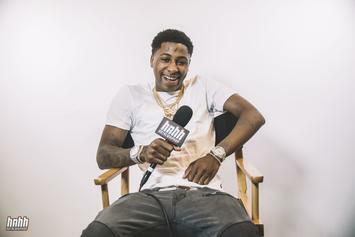 Bhad Bhabie's got a new mom.